In this section, you can access the different parts of our guide for policy engagement on data protection “The Keys to Data Protection”. The guide is intended to help organisations and individuals improve their understanding of data protection, by providing a framework to analyse the various provisions which are commonly presented in a data protection law. 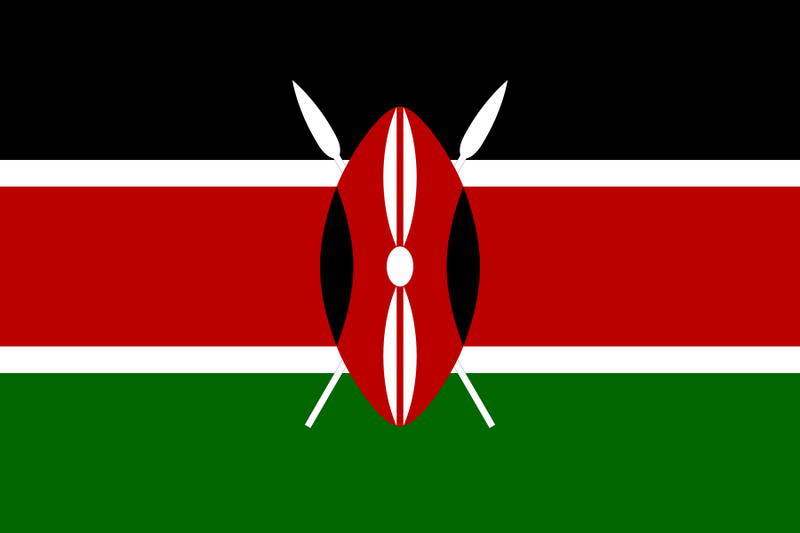 This investigation focuses on the techniques, tools and culture of Kenyan police and intelligence agencies’ communications surveillance practices. It focuses primarily on the use of surveillance for counterterrorism operations. It contrasts the ction and reality of how communications content and data is intercepted and how communications data is fed into the cycle of arrests, torture and disappearances. Communications surveillance is being carried out by Kenyan state actors, essentially without oversight, outside of the procedures required by Kenyan laws. Intercepted communications content and data are used to facilitate gross human rights abuses, to spy on, pro le, locate, track – and ultimately arrest, torture, kill or disappear suspects, as this report documents. The Kenyan constitution guarantees freedom from torture, cruel, inhuman and degrading treatment and the right to a fair trial as fundamental rights. These abuses have marred Kenya’s counterterrorism operations and further eroded Kenyans’ already weak trust in the agencies responsible for protecting them. This investigation also explores the potential impact of unaccountable communications surveillance on the upcoming 2017 election cycle. The National Intelligence Service (NIS) regularly shares information with police agencies, some of whom have been engaged in gross human rights abuses, according to multiple independent media, civil society and Kenya National Commission on Human Rights (KNHCR) investigations. The NIS appears to have direct access to communication networks across Kenya. This direct access means that the network operator itself has little to no knowledge of the interception of communications occurring on its network, and therefore no real ability to check these powers or report potentially abusive use of communications surveillance powers. The role of the Communications Authority in facilitating direct access in Kenya requires more scrutiny. All responses to Privacy International’s requests for comment are included in the text. Particularly in an election year, there is a pressing need to begin to reform the practice of communications surveillance, preventing a future threat of greater abuse.